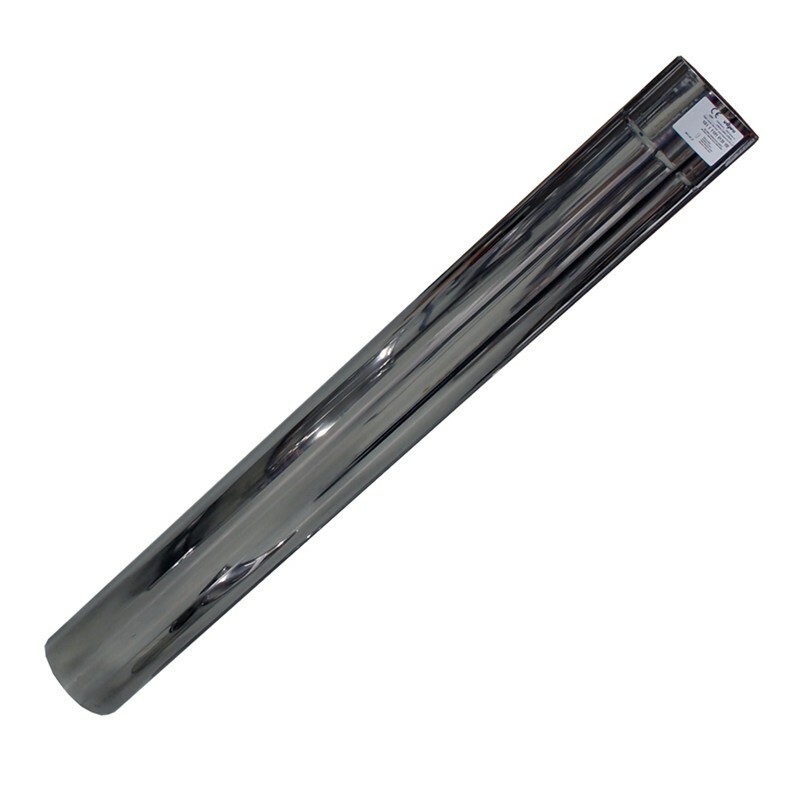 Stainless chimney pipe to connect to the wood heater. 1000 mm in length and 120 mm in diameter. Possible to extend in order to achieve optimal height. This is depending on the place it will be located.